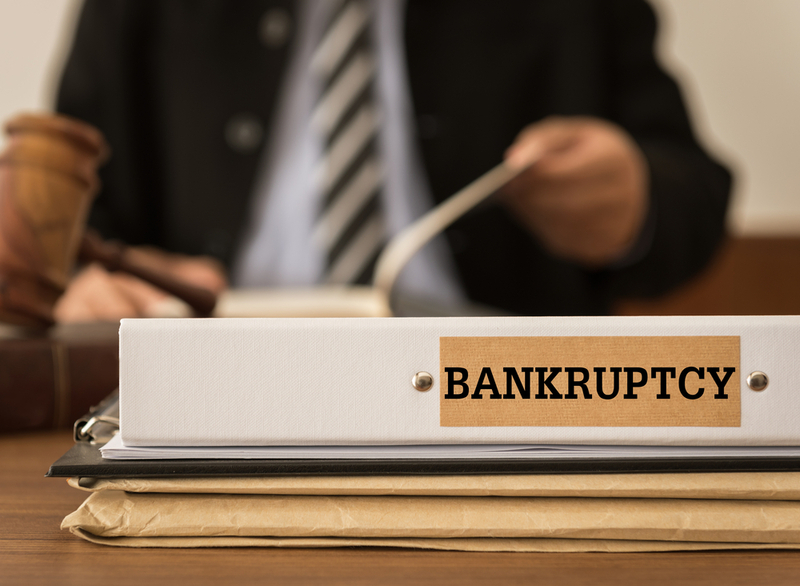 Filing for bankruptcy isn’t an easy decision, and attempting to navigate the system alone could make your situation more complicated and stressful. There’s no shortage of bankruptcy attorneys to choose from, but you might have questions about what they can offer you, how to choose quality representation and whether it’s worth the cost. Can I File by Myself? There are certain types of law where you can download a boilerplate document from a legal assistance website, fill it out, mail it in to the courts and call it a day. Bankruptcy doesn’t lend itself to that approach for a variety of reasons. Debtors who file for bankruptcy can keep certain assets, referred to as exempt assets. These exemptions vary from state to state and are shielded from court liquidation and your creditors. Some states allow bankruptcy filers to utilize the list of federal exempts rather than the state exemptions – Florida is not one of these states. For example, it’s not as simple as just knowing there’s a vehicle exemption and assuming you’ll be able to keep your vehicle. Florida’s bankruptcy law exempts $1,000 of vehicle equity, meaning if you are still making payments on your vehicle you’ll need to calculate your equity. Florida’s bankruptcy code features many exemptions that you will likely want to take full advantage of, but if you do so incorrectly or don’t properly list your assets or their valuations you could either lose assets you could have otherwise kept or violate state law and be subject to legal and financial consequences. Keep in mind that exemptions work differently for Chapter 7 and Chapter 13 bankruptcy cases. Even if you think your bankruptcy will be relatively simple, it’s still best to avoid any problems or mistakes, which is why it’s likely in your best interest to hire a trusted and experienced bankruptcy attorney. One advantage of working with a bankruptcy attorney is that you will benefit from their experience and ability to guide you through the process rather than floundering through the complicated steps alone. Bankruptcy cases require extensive knowledge of both state and federal law, which the average debtor might not have. Working with a bankruptcy attorney will provide you with an additional level of security that isn’t available to pro se filers (those filing alone). Attorneys carry malpractice insurance, which – if you are 100 percent truthful with your attorney – entitles you to compensation if they make a mistake on your case. Bankruptcy attorneys will communicate with your debtors about negotiations, settlements and court proceedings. They will also represent you in those proceedings and meetings. Credit Counseling Fee: When filing, debtors are required to attend a pre-filing credit counseling session and a post-filing financial management course from approved providers. These courses typically cost between $25 and $50. If you’re wondering if hiring a bankruptcy attorney is in your best interest, consult a professional about your situation. 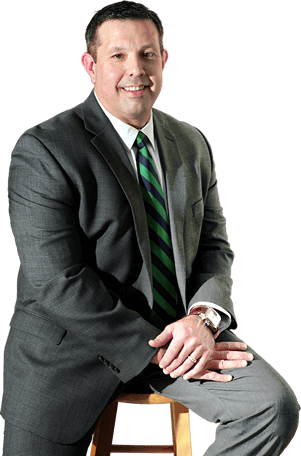 For nearly 20 years, the bankruptcy attorneys at Bartolone Law have helped clients get a fresh financial start and escape the overwhelming burden of debt. Our dedicated team is here to help you determine the best steps to get your finances back on track. Give us a call today at 407.294.4440 or contact us online to receive your FREE initial consultation.